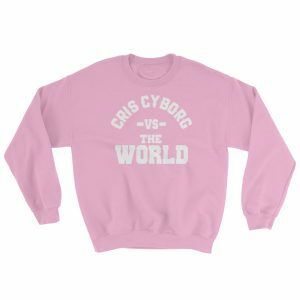 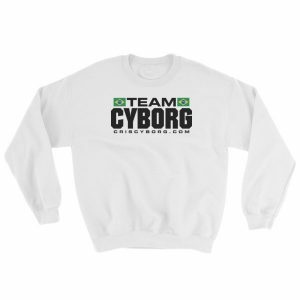 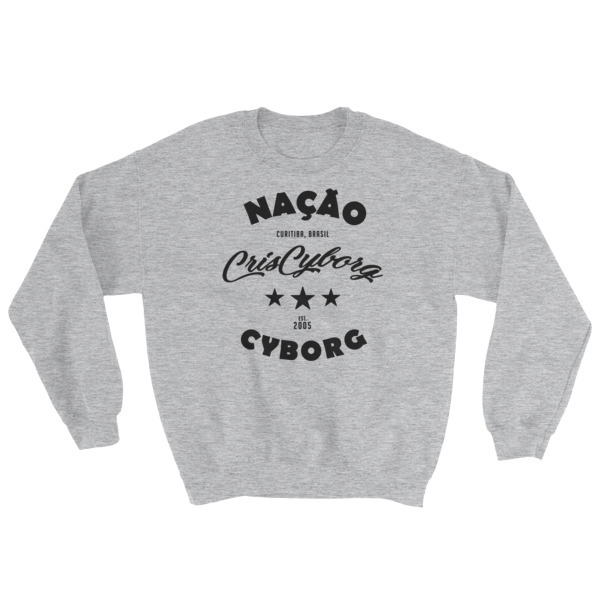 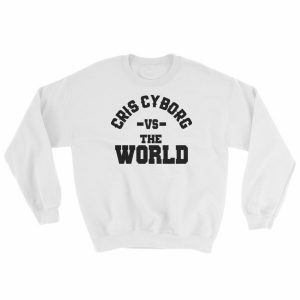 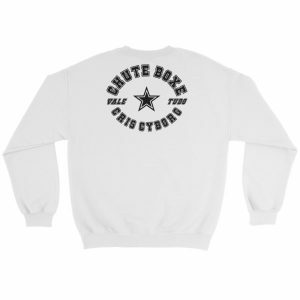 Grey sweatshirt with a retro-style Cyborg Nation artwork on the front and a Chute Boxe logo on the back. Please note these are made to order so expect 2-7 business days production time before your items is shipped. 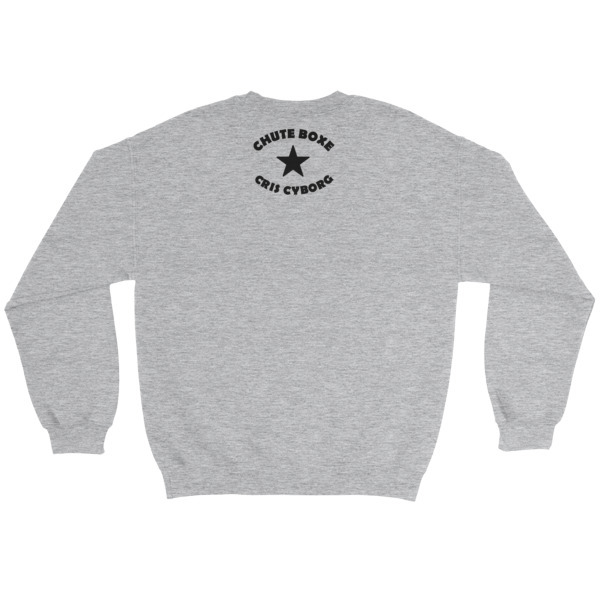 Due to the same reason we are unfortunately unable to offer any size exchanges please check the size chart properly. A pre-shrunk, classic fit sweater that’s made with air-jet spun yarn for a soft feel.